Robeco, in close cooperation with RobecoSAM, has expanded its existing factor investing range with the Robeco QI Institutional Global Developed Sustainable Multi-Factor Equities strategy. The strategy invests in stocks in developed countries across the world. Stock selection is based on a proven quantitative model and follows a bottom-up driven investment strategy to gain efficient, well-diversified exposure to the factors value, momentum, low volatility and quality. 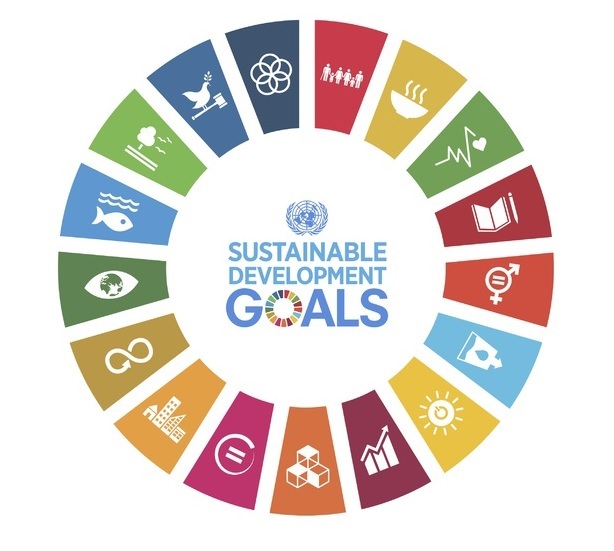 In addition, the portfolio offers a significantly improved sustainability profile. 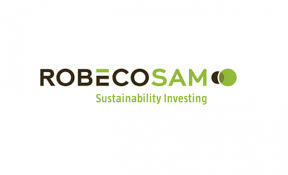 It was launched on client demand and builds upon Robeco and RobecoSAM’s core strengths: Factor Investing and Sustainability Investing.